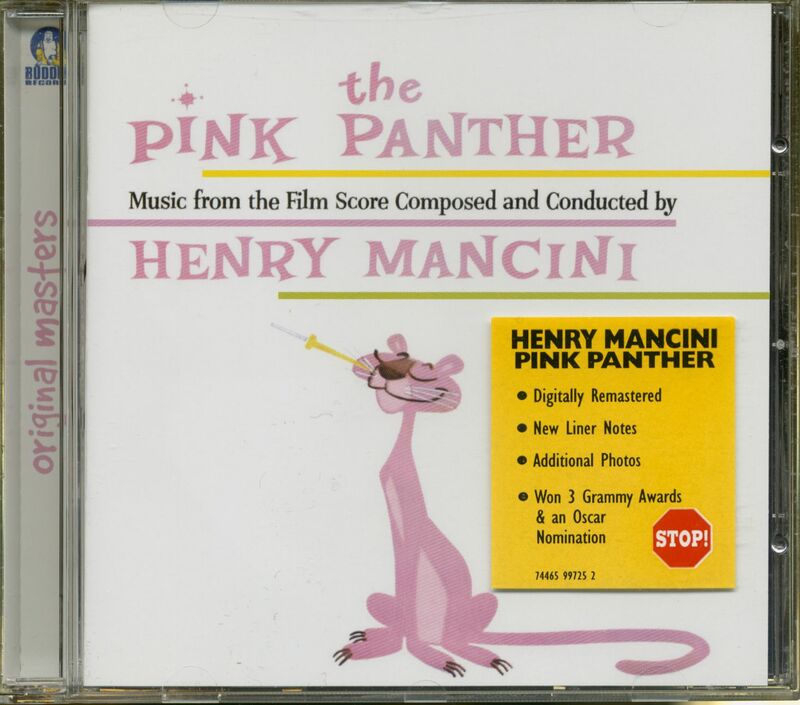 The master of film music was born on 16 April 1924 in Cleveland, Ohio. 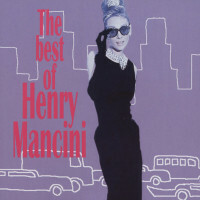 He studied at the Juillard School Of Music in New York and later in Los Angeles. 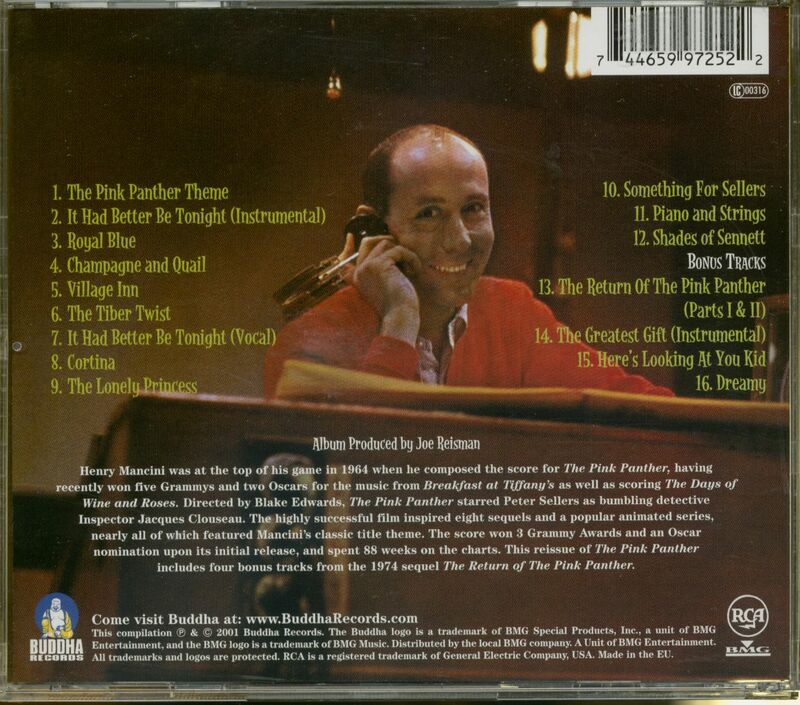 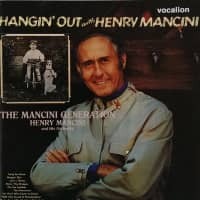 Henry Mancini worked as pianist and arranger for the orchestra Glenn Miller - Tex Beneke among others. 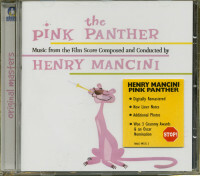 Customer evaluation for "The Pink Panther ...plus"